You can’t see the forest for the Peeps. You know in romantic comedies when the leading man focuses in on the dream girl, time slows down and you know that’s the girl he’s going marry? 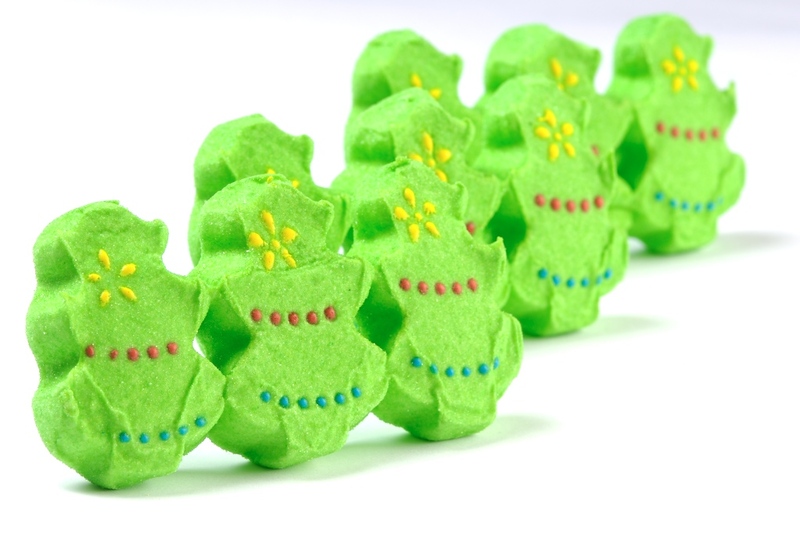 That was me with Peeps (sadly, I cannot marry a Peep). I knew I would review them sometime within the life of this blog, but just didn’t know when. I feel they’re they’re a perfect candidate for Clearance Cuisine – holidays come and go, but hundreds of Peeps remain on stores shelves, waiting to be eaten. 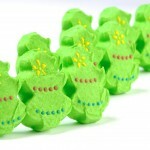 Now, I’ve eaten lots of Peeps in my life. I know what they taste like. But they’re just something like a marshmallow coated in colored, granulated sugar and manufactured into a different shape for every major holiday that’s just downright endearing.